At camp store in the pavilion just inside door. 2 dollar entrance fee per car for day pass. Three quarters + penny required. 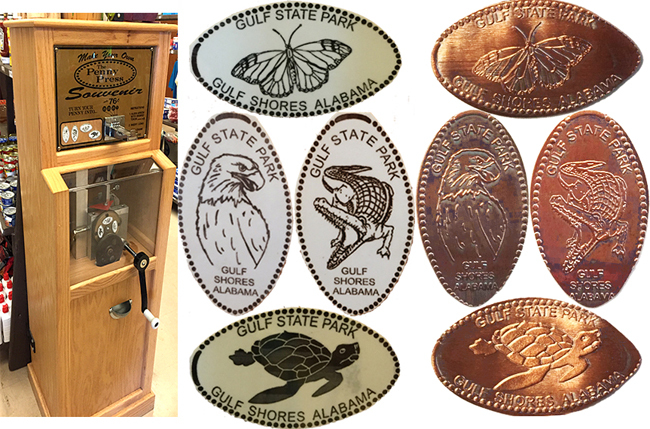 thegillion added Gulf State Park to system.